NEW YORK – Chelsea Football Club and The World Jewish Congress today launched the international Pitch for Hope competition, the first stage of a three-pronged joint initiative on combating the widespread phenomenon of racism, xenophobia, discrimination, and anti-Semitism in sports, under the banner Red Card for Hate. Pitch for Hope is a hothouse of ideas, calling on young people ages 18-30 in the United Kingdom, the United States, and Israel to submit proposals for a unique and creative project to harness the spirit of comradery in sports to build bridges between people of all backgrounds, faiths, and walks of life. In the UK and the US, Chelsea FC and the WJC have been reaching out to potential participants representing institutions working toward coexistence, including Jewish and Muslim organizations, as well as leading educational institutes. The competition in Israel will draw participants from minority groups in the peripheral north and south of the country, and people of all religions – including Jews, Christians, Muslims, and Druze – as well as members of the lower socio-economic strata, and will take a focus on the visual arts. 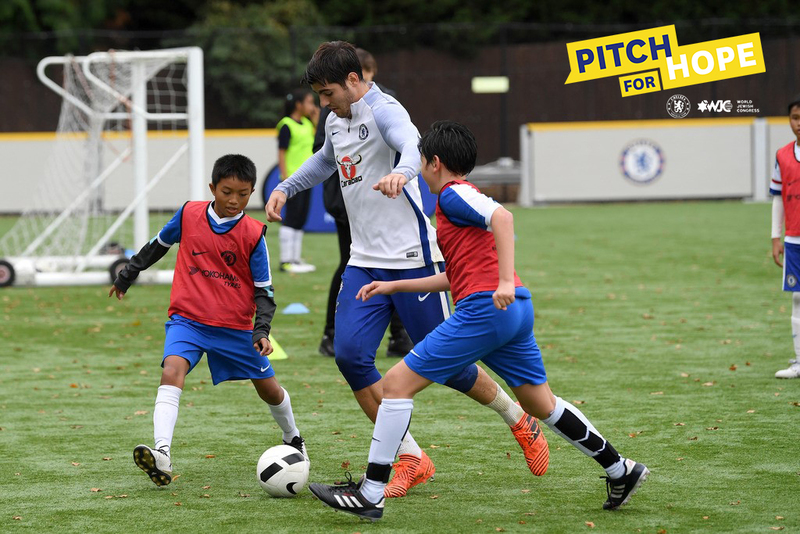 Finalists will be invited to present their proposals at Chelsea FC’s Stamford Bridge stadium in London to a panel of judges representing the WJC and Chelsea FC in September. The winners from each country will receive a $10,000 grant from Chelsea FC and the World Jewish Congress to develop and implement their pilot project. The competition will expand to Germany and France for a following round next year, following high-demand from football clubs across Europe. 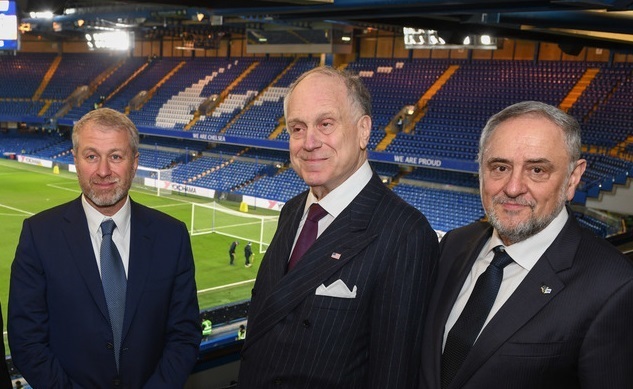 This initiative was made possible due to a generous contribution from Chelsea FC Club owner Roman Abramovich and World Jewish Congress President Ronald S. Lauder. WJC CEO Robert Singer said: “Anti-Semitism is as dangerous in the sporting world as it is in civil society, and both are growing at alarming rates. It is our duty, as fans and as teams alike, to work together to put an immediate stop to this phenomenon. The World Jewish Congress and Chelsea Football Club are committed to sending a clear message that the spirit of sport must be tolerance and respect, not hatred and xenophobia. We look forward to seeing the creative proposals submitted by our participants, and are confident that working together, we will make a difference."